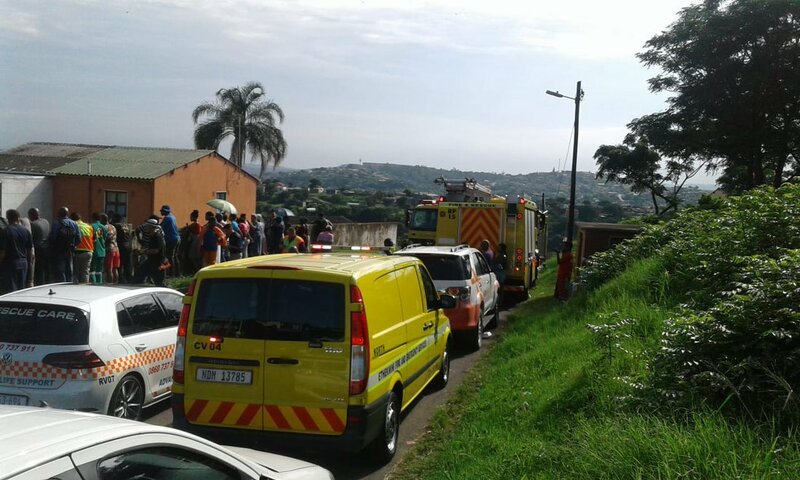 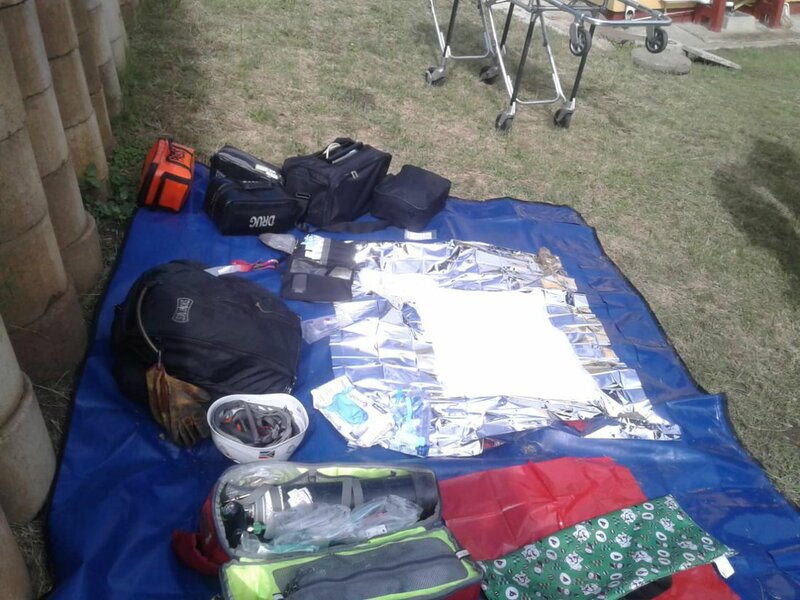 A baby girl found in a storm water drain in Newlands East is currently being treated at a Durban hospital. 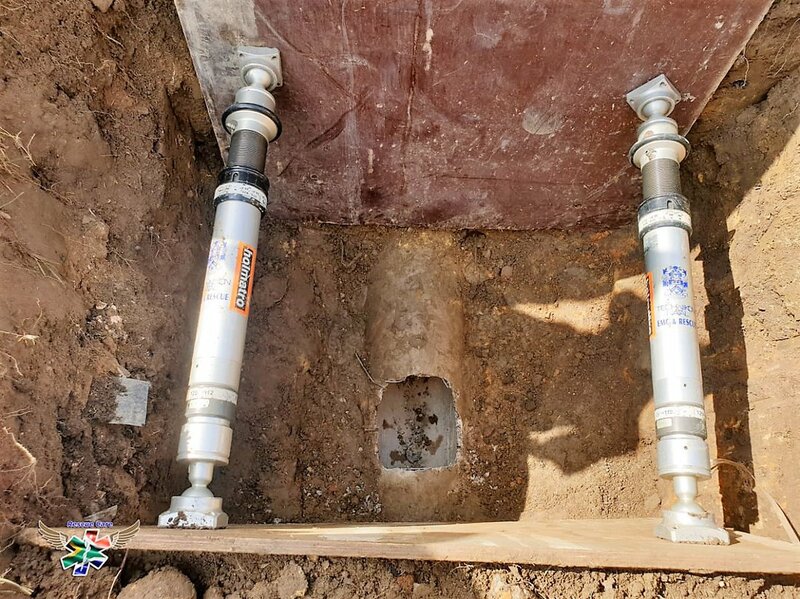 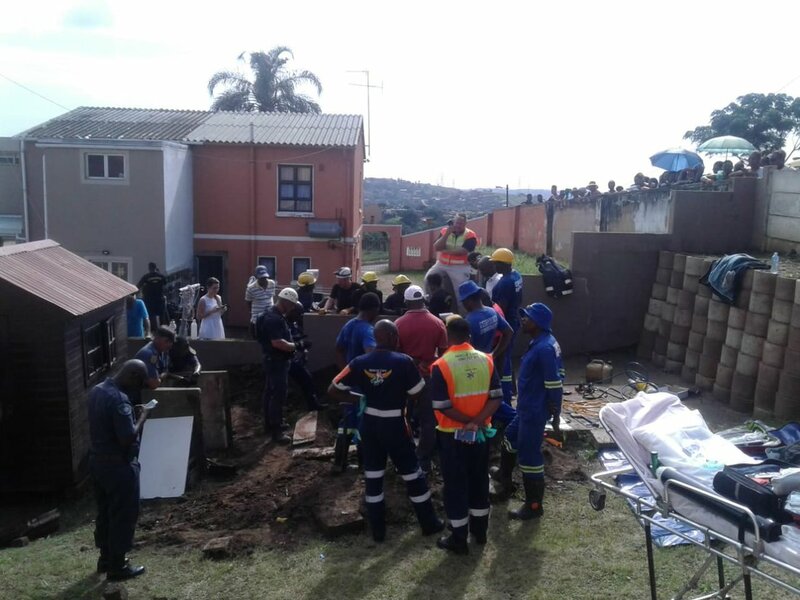 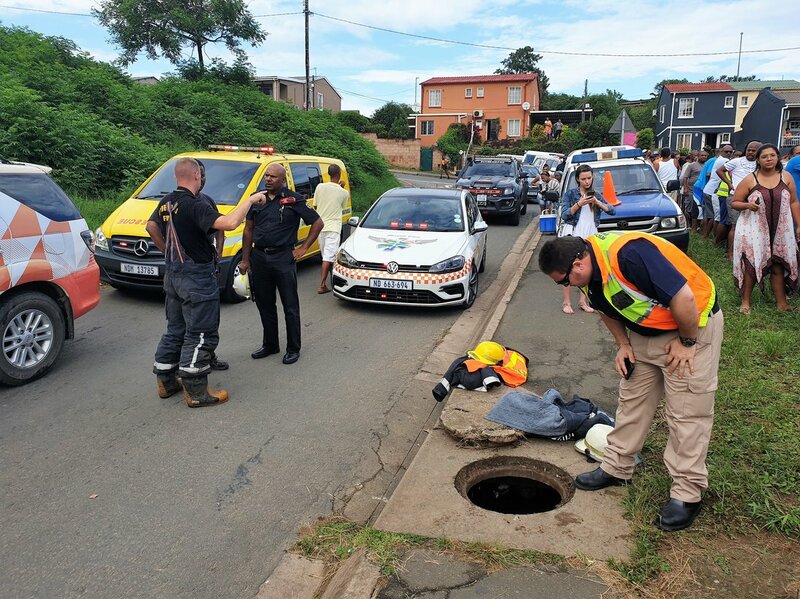 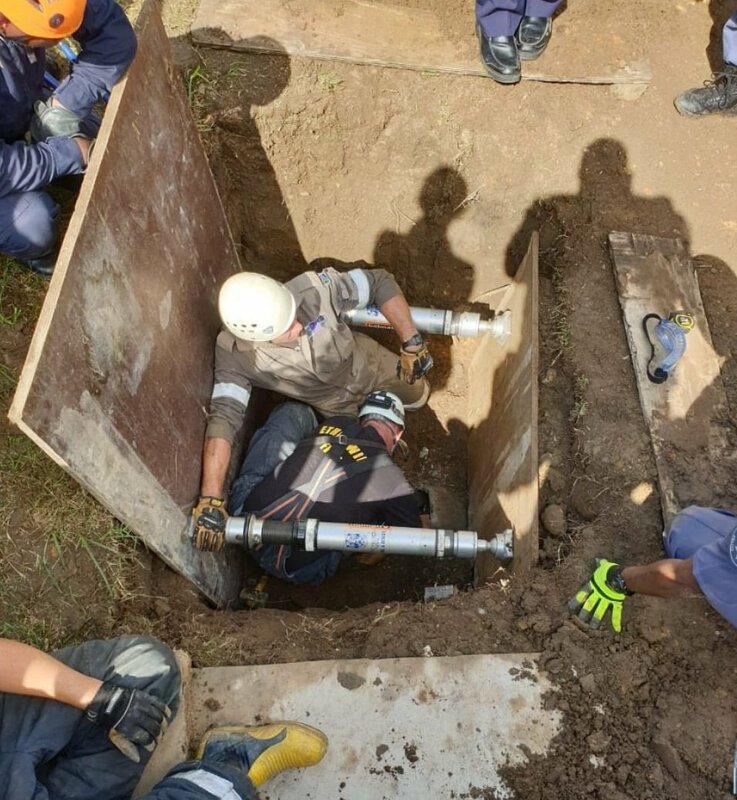 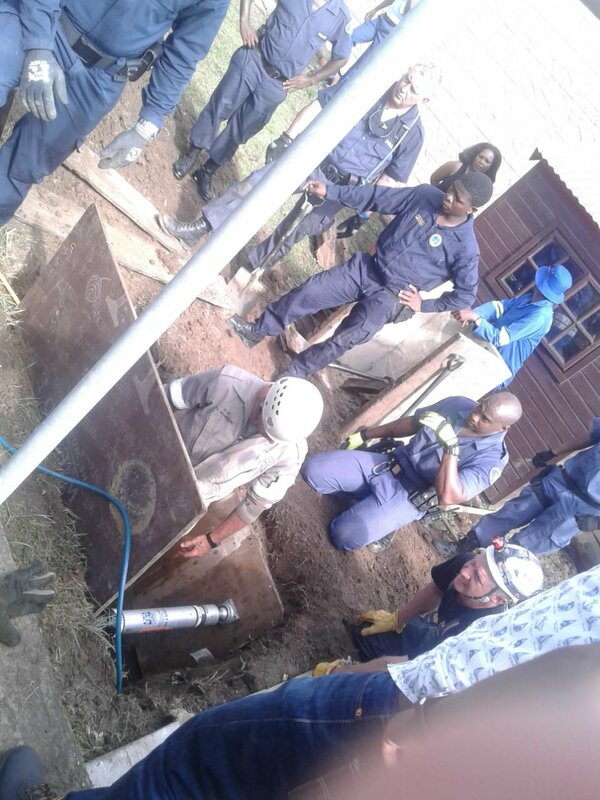 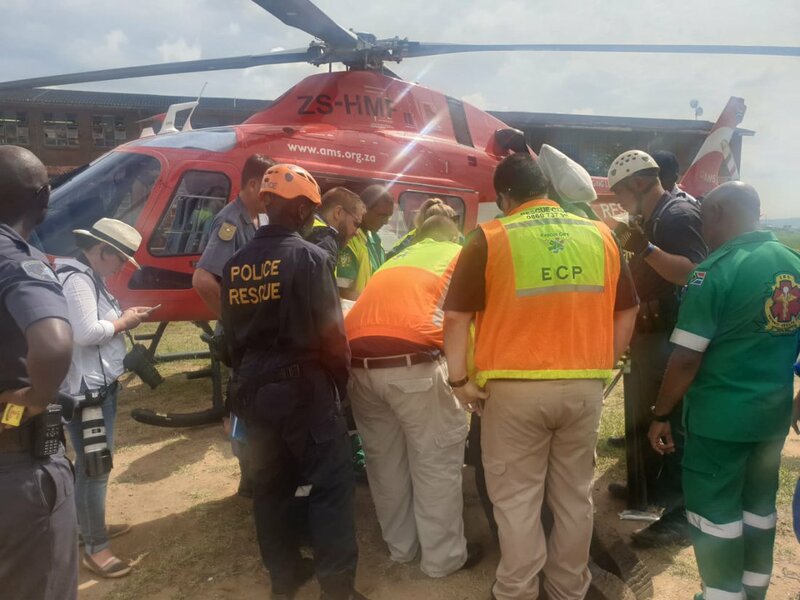 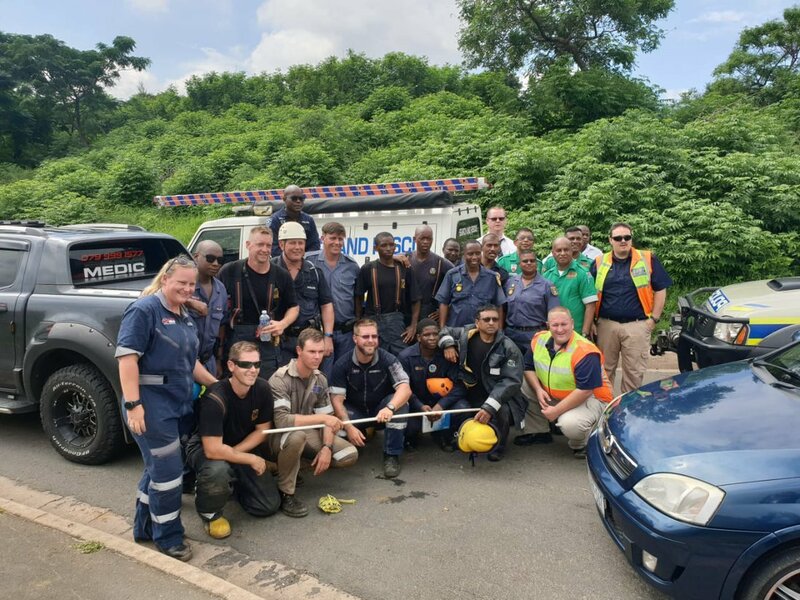 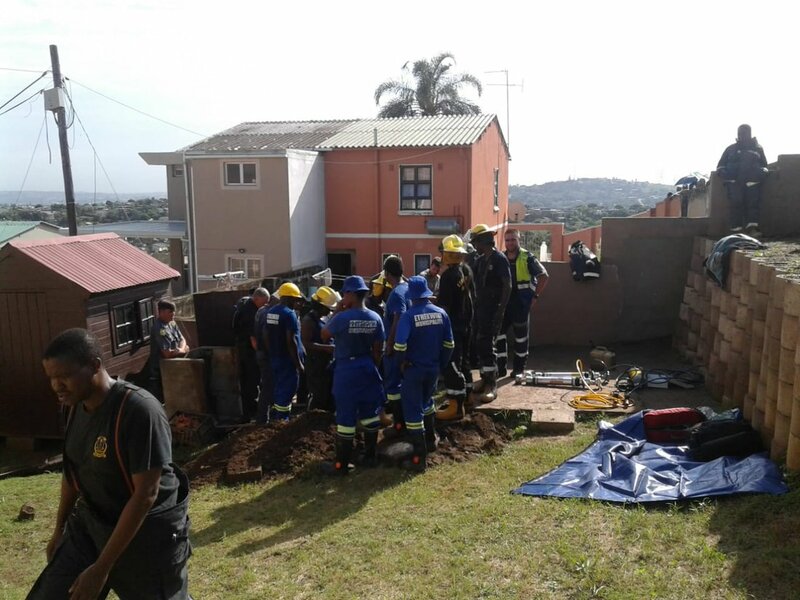 A KwaZulu-Natal rescue team descended on Baracuda Road earlier today, after residents heard faint cries coming from a manhole in the early hours of the morning. 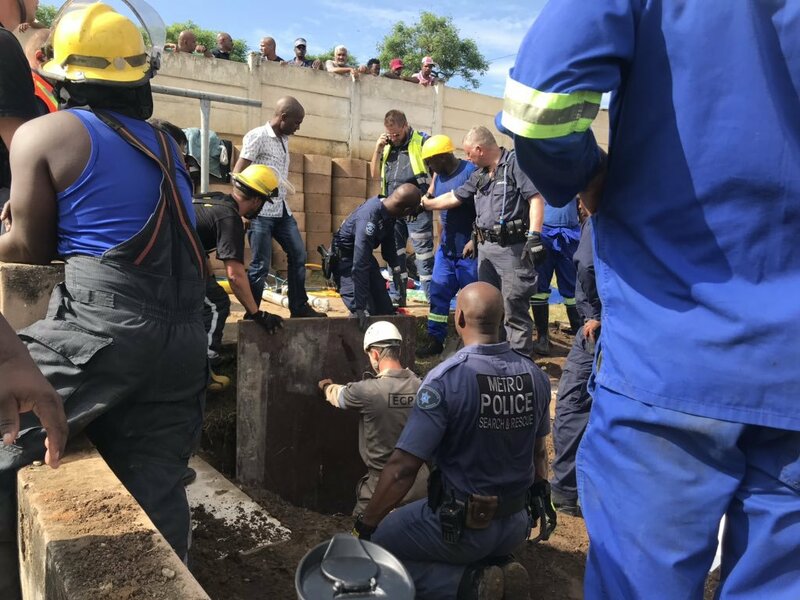 It took rescuers almost three hours to excavate the area and reach the baby girl, found nestled seven-metres in the pipe. 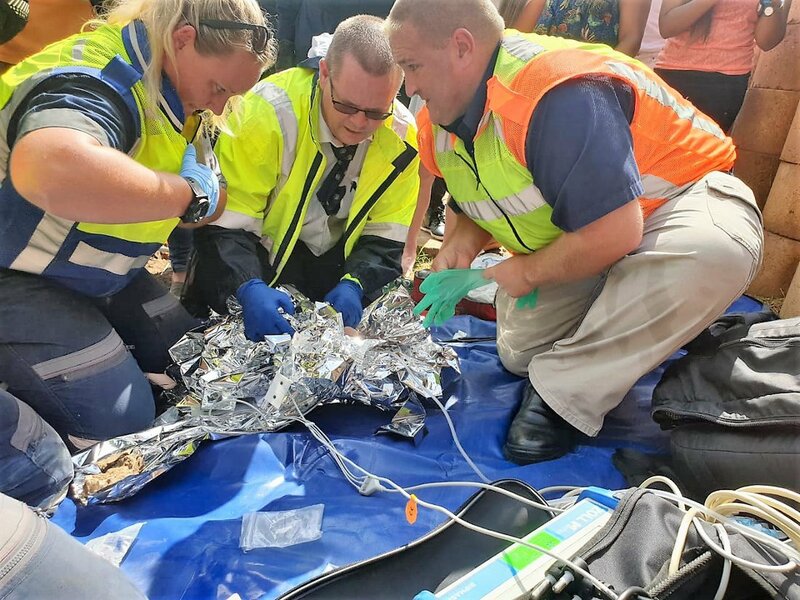 The baby has since been airlifted to hospital and is being treated for mild hypothermia.